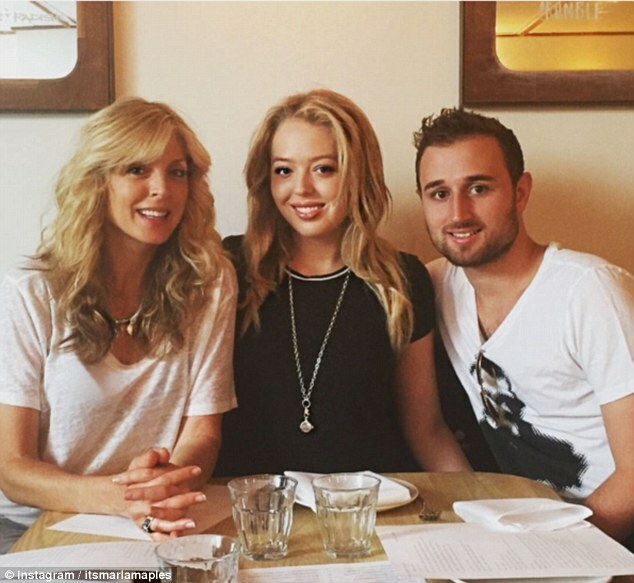 Tiffany Trump, needs no introduction but certain facts about the youngest daughter of US President are still unknown. She’s not in the limelight when it comes to political news. However, she strongly supported her father during his presidential campaign when he was the main target of the media. 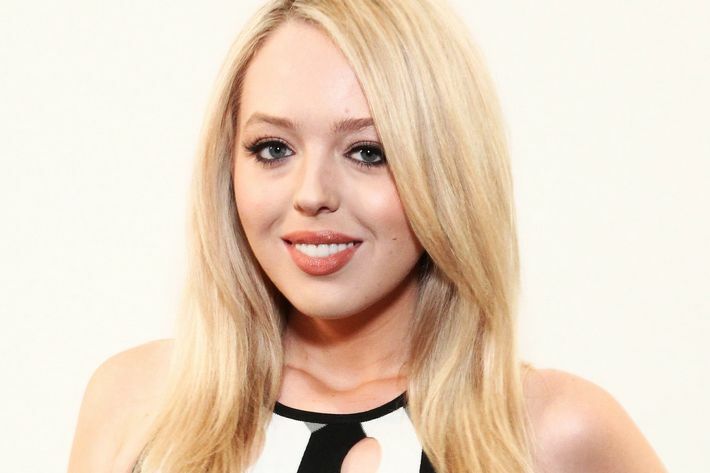 Tiffany Trump is known for her extravagant life, fun and adventurous life. She has gained a lot of followers on social media during her father’s campaign. She’d given a speech at the National Republic Convention in Cleveland in support of her father Donald Trump, and it was a big moment for her. She received a prime-time slot by Chris Christie, the New Jersey Governor, right after the speech. So let’s take a look at some unknown facts about the youngest daughter of Donald Trump! 1.She recently graduated from the University of Pennsylvania, the alma mater of her father. She graduated with a double major in sociology and urban studies in 2016. 2.All her drinking, or having fun or partying pictures are deleted from her social media accounts. 3.She is the daughter of Donald and Marla Maples. They were reportedly going out in the 1990s and Malva was accused of damaging Donald’s 12-year marriage with Ivanka. 5.Her boyfriend is a Democrat. According to the International Business Times, Ross Mechanic, Tiffany’s boyfriend is a registered Democrat. However, he has been in political events supporting his girlfriend’s father. 6.She grew up in the same town as all the Kardashians. 7.She has cool friends, some very popular names that include Robert F Kennedy Jr’s daughter, Gaia Matisse-the great-great-granddaughter of Henri Matisse, Kyra Kennedy, Magic Johnson’s son and E J Johnson. 8.Tiffany grew up in L.A., but now spends much of her time on the east coast, particularly in New York City and the Hamptons. 9.She has interned at Vogue and Ivanka arranged it for her. She has also interned in the communications department of an eyewear company, Warby Parker. 10.She likes going on vacations with her mom. 11.Tiffany had saved all her report cards just because her father wrote “sweet notes” on them. 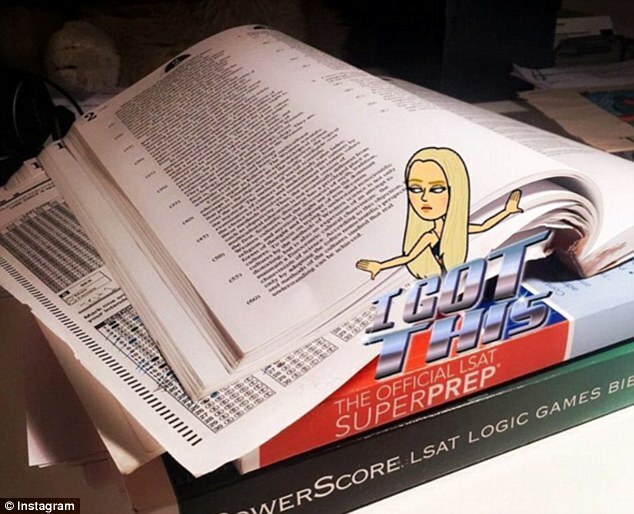 12.She wants to study in the Harvard Law School, wants to become a lawyer and she has been spotted touring the campus of Harvard previously. 13.Tiffany’s party-loving lifestyle has been exhaustively chronicled on social media. The New York Times named her and her group of friends as “The Snap Pack”. Previous article Honest Illustrations Show The Disgust Filled In Today’s Modern World. Honest Illustrations Show The Disgust Filled In Today’s Modern World.